Many people in Wilmington wish that they could spend less time trying to manage their coarse, unruly hair. They wish that it was permanently straight and easy to deal with so they could have more time in the morning not fussing and fighting with their stubborn strands. We are here to tell you that there is a solution to this problem! 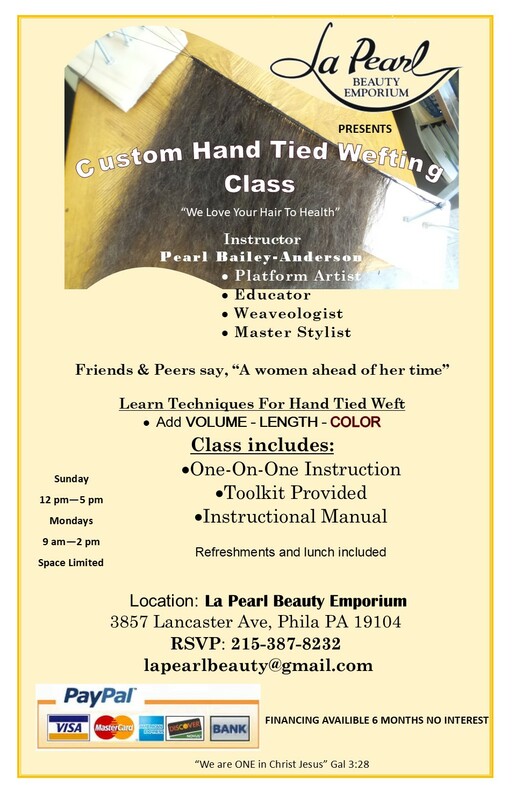 At La Pearl Beauty Emporium Inc, we offer high-quality, affordable hair relaxer treatments. Our hair relaxers are formulated with industry standard ingredients that seek to protect your hair rather than strip it of all its nutrients and proteins. Many hair relaxers in the past were very poorly formulated but now they are much less damaging than ever before. If you decide to go forward with a hair relaxer treatment, you will enjoy a relaxing salon experience. First, one of our friendly Wilmington hair technicians will decide on what strength of relaxer to use on your hair. After applying and rinsing out the treatment, you will enjoy a soothing shampoo and deep conditioning mask that will calm your scalp and hair follicles. It’s really that easy, and takes no longer than three hours, depending on the length and thickness of your hair. After you get your hair relaxer treatment, there are a few things you can do at home to get the most out of it and to prevent dryness and excess damage. Firstly, limit heat styling for the first week. This will allow your hair to come to terms with the treatment it has undergone. A hair relaxer treatment can be a shock to the follicle, so our Wilmington hair experts suggest to shampoo twice a week, at maximum. Instead, try to focus on replenishing the hair with moisture. This can be done with oils and masks that are massaged into the hair and scalp. To take this to the next level, apply gentle steam or low heat from a blow dryer. This opens the hair follicle and allows it to absorb the moisture from the oils. Now that you know a little more about what to expect from a hair relaxer treatment, hopefully you are confident about whether it is the right choice for you. 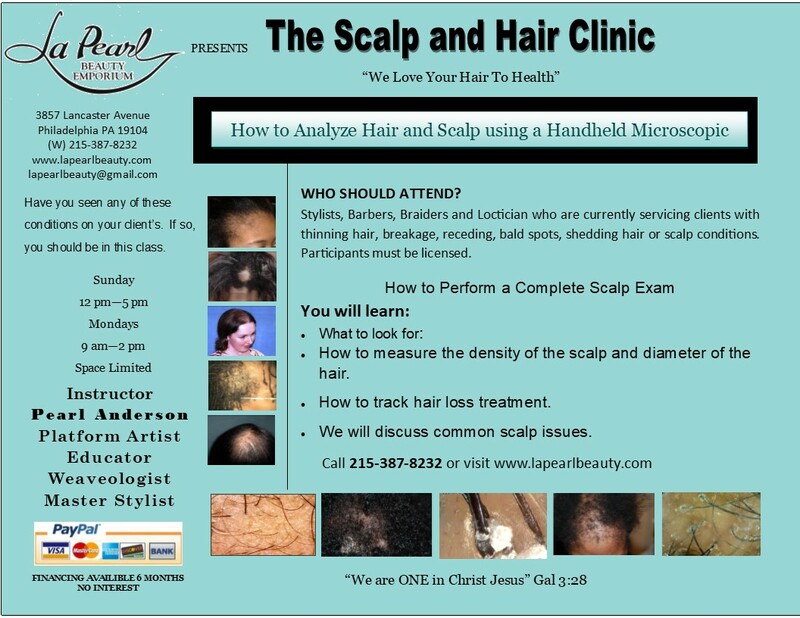 You are always welcome to call our Wilmington salon to speak with one of our hair technicians if you have any more questions, or to book an appointment for your hair relaxer treatment. We look forward to meeting you!